They have lots of things to do, whilst most of their activities are outside they do have a craft area within the family friendly tearoom for those wet days as well as some indoor play for preschoolers. 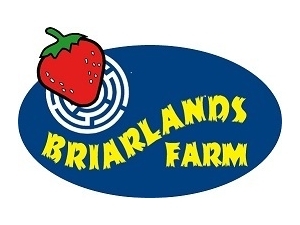 Sorry, but we have no upcoming events for Briarlands Farm. If you know of an event taking place at Briarlands Farm or anywhere else in Stirling tell us about it and we'll list it on the website, for free!